Android is a very nice mobile operating system. However, one major problem with Android is the OS update. An Android device that stayed for a while, though with good hardware and specs easily becomes obsolete. Thus, forcing the user to go for a new device so as to be able to receive the latest software and security update. 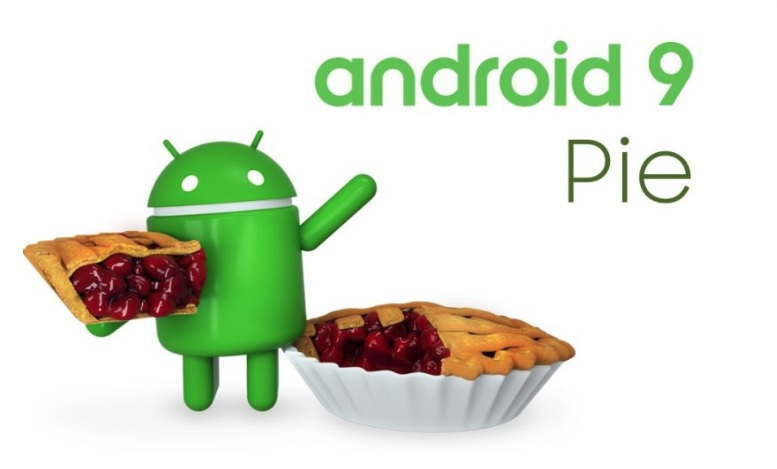 Well, that time has come when Google starts dishing out the latest Android 9 Pie to Android manufacturers for deployment on their own offerings. Whenever theres a new update, most Android users starts flocking online to see if their device will be among those to receive the latest security patch and update. Those in this category shouldn't worry because thats what we are about to do right now. Remember Project Treble? yeah, this will break the old jinx where it took Android users months to receive any update made. Project Treble will instead, ensure fast delivery of the new Android software to Droid users devices. Know that Google has already made provision for the Pixel devices. Below is the comprehensive list of Android devices that will be getting the latest software update from Google. Nokia might not be Samsung, but one one thing that we know Nokia to be very good of is update. HMD Global has been pushing fast updates to its Nokia devices, and have even promised that all of its Android device will receive the Android Pie 9 update including the low-end Nokia 1 running on Android Go Oreo edition. Nokia devices runs on pure Android OS. South Korean tech giant Samsung recently began to shift it's focus towards improving its camera to challenge Apple's iPhone dominance (for now Huawei has the best camera any smartphone has ever possessed). While the Android and iOS battle is still on, the South Korean giant hasn't announced the devices that will be receiving the latest Android OS update. However, the devices that will be receiving this update are obvious and we will provide the list below. If the smartphone giant announce any list, we will make the update here. The tech Chinese company is well known for releasing its own custom Android-based ROM called MIUI. If you take into consideration that the Chinese phone manufacturer hasn't yet released its MIUI 10 Android ROM which is based on Android 8 Oreo, you will be left wondering when the smartphone manufacturer will push for an Android Pie 9 software update onto its device. Though there isn't any official list of Xiaomi devices that will be receiving the Android software update, we have a supposed list of Xiaomi devices that won't miss that update if Xiaomi ever pushes the update. One thing i like about Sony is that they always try to keep their users informed about the devices that will receive software update, time frame and other info. The below are the list of devices confirmed by the Japanese company to receive the latest softwatre update. Vivo has confirmd that it will be releasing the Android Pie update for its devicesbefore the end of this year. The company also tested the same firmware on the Vivo X21 and X21 UD as part of the beta program. HTC was among the first phone manufacturers to confirm the timeline for the Android 9 Pie update. These are the list of smartphons confirmed by the Taiwanese company to receive the latest Android software update. OnePlus recently released the final build of the Android Pie software update for the OnePlus 6. OnePlus devices uses the OxygenOS ROM, and the smartphone company is expected to release the update for other OnePlus devices. Huawei has began the Android 9 Pie-based EMUI beta program for some of its recently launched smartphones. Brand such such as Huawei 20 Pro has received the new update subsequently, other Huawei will follow suite. Honor is a Huawei sub-brand. The company too is testing the Android Pie-based EMUI update already, and device such as the Honor View10 has already rceived the update. Just like other Android device manufacturers, OPPO doesn't provide details regarding any software update or what so ever. However, we will provide a list of Android device from OPPO that is expected to get the update, if eventually the device manufacturer releases it. There are so many Android smartphone manufacturers such tecno, Coolpad, Infinix, Lenovo, Micromax, Lava, Injoo, MEIZU and a host of others that haven't released any list or even made announcement about the Android 9 Pie update. However, we will keep you guys updated on any new event.